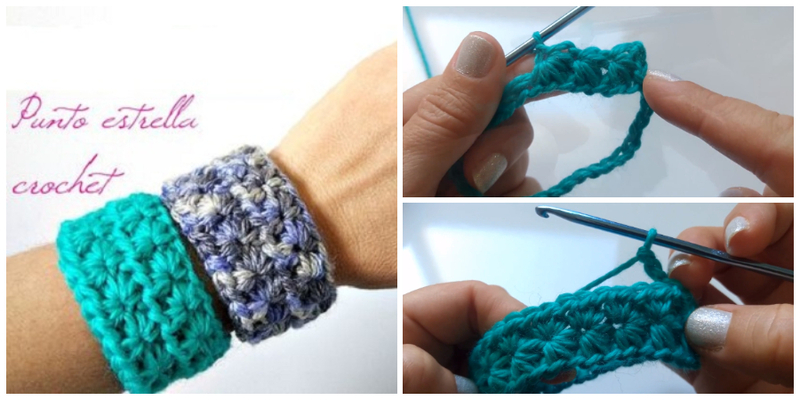 Quick and Easy Crochet Hearts, the result is pretty awesome. 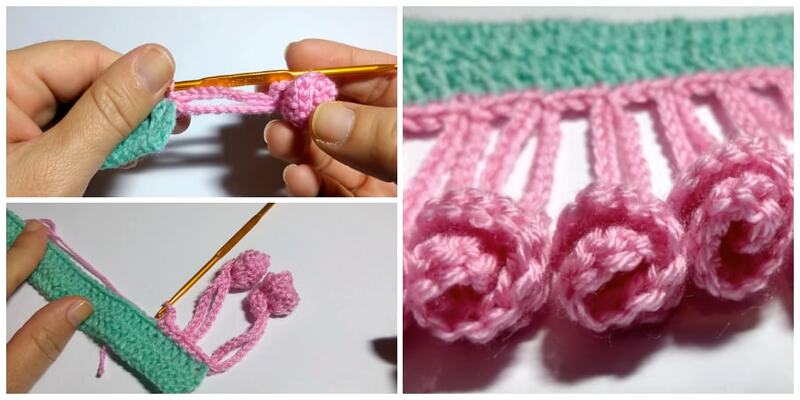 We have video tutorials How to crochet a tiny heart, mini heart and medium heart. 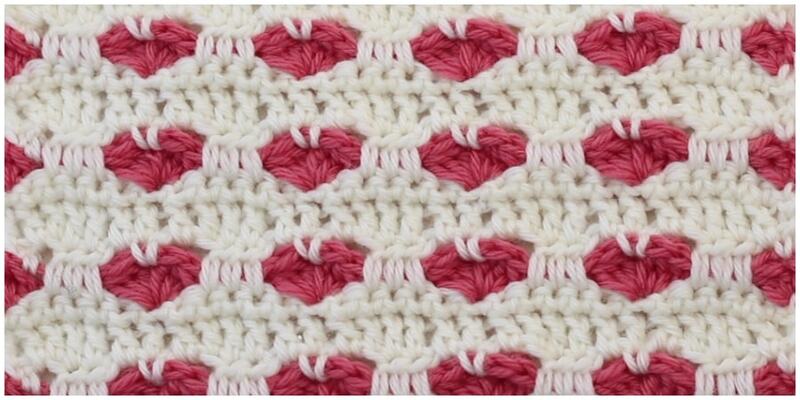 Crochet heart patterns are always a popular choice at Valentine’s Day. 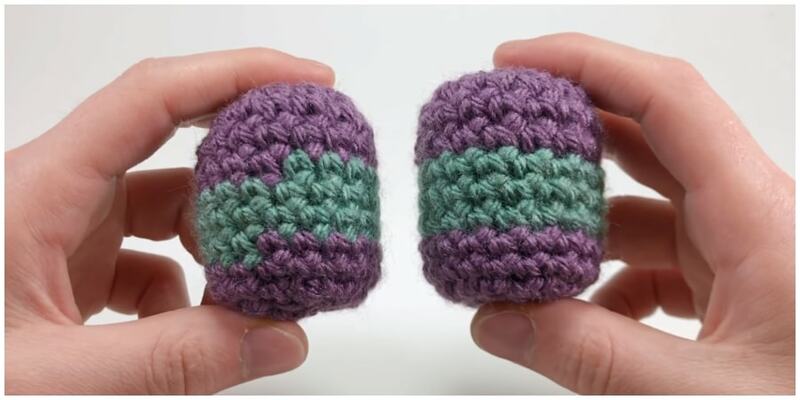 You can make small motifs and hand them out to everyone you like. 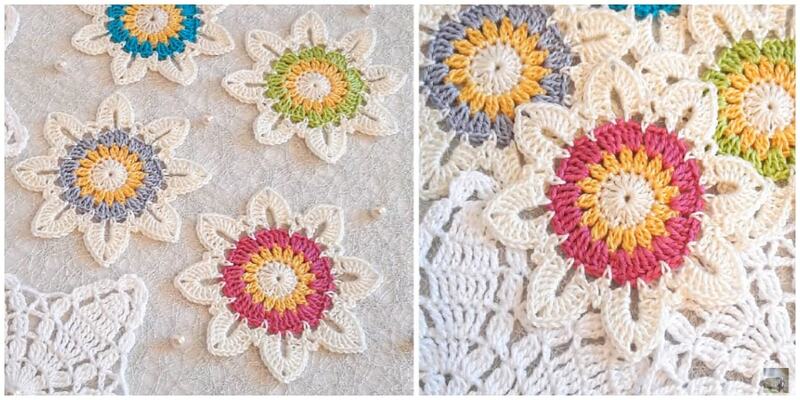 You can turn crochet hearts into pillows, gift bags, and bunting. 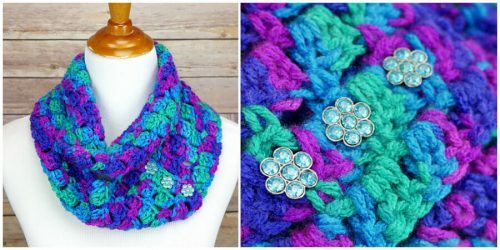 These crochet hearts work together quickly! In no time you can have a bunch of hearts. 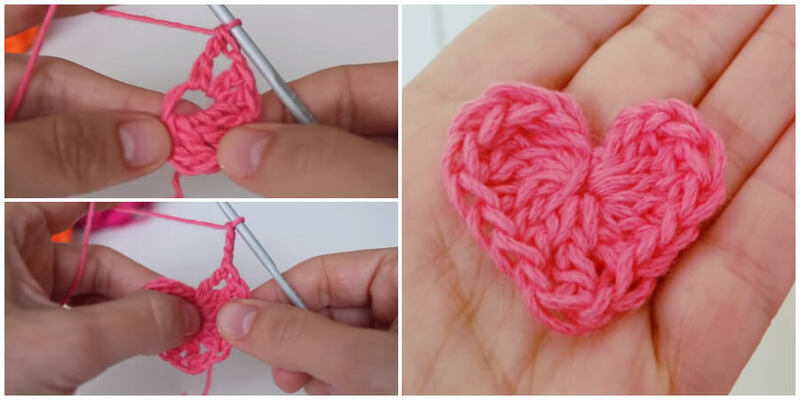 Just vary the size of hook and type of yarn to make different sized hearts. I hope that you like the final product and let’s begin! Enjoy ! Keep scrolling down the page for the video tutorial link and Bookmark this page to visit us again. 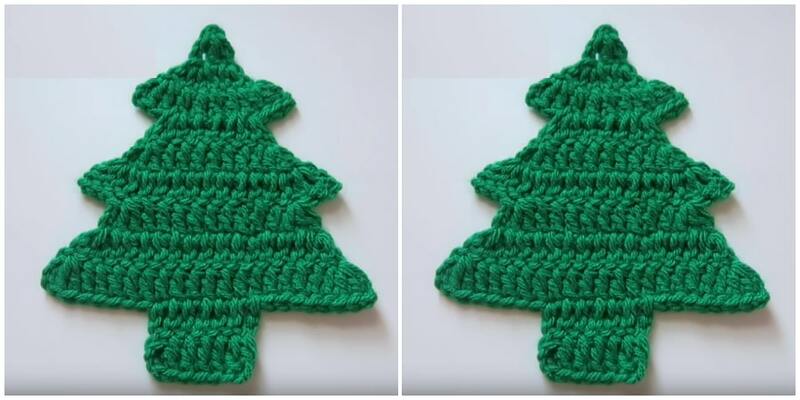 Also Be sure to save these projects to Pinterest by Clicking a long Image and Be sure to scroll down and watch the video tutorials too, you’ll love this Easy Crochet Hearts – 3 Sizes.